If your Valentine deserves something sweet this year, consider these at-sea options for showing your love in a big way. Your average day on a cruise ship resembles what many people might consider the perfect Valentine’s Day schedule. You sleep in, enjoy a late breakfast with your loved one, embark on fun-in-the-sun adventure or bask-in-the-sun relaxation, savor an unforgettable dinner with a few mood-setting libations, and soak up a bit of nightlife before heading back to your cabin and indulging in that one thing that everything else has been building up toward: that delicious piece of chocolate left lovingly on your pillow. Chocolates and Valentine’s Day go together like cruise ships and awesome stewards, but it obviously doesn’t have to be mid-February for one to enjoy chocolate, especially at sea. 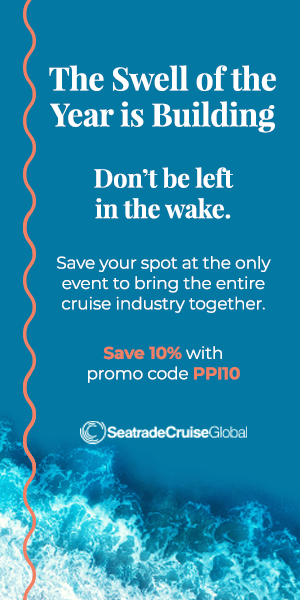 As you’ll see below, more and more, cruise lines are partnering with the world’s finest chocolatiers to bring cruisers the absolute best. Just this week, MSC Cruises announced that its ships’ restaurants will begin featuring culinary triumphs from world-renowned French chocolatier pastry chef Jean-Philippe Maury; when MSC Meraviglia debuts in 2017, Maury will have an even bigger profile, with a workshop with an open kitchen, a gourmet ice cream parlor, and creperie inside the promenade. Here is a melts-in-your-mouth-and-perhaps-a-bit-in-your-hand handful of our favorite onboard chocolate indulgences. Did Carnival put chocolate on the map … or did the Chocolate Melting Cake put Carnival on the map? Regardless of the cartography, devotees to this decadent dessert all agree that there’s nothing else like it at sea or on terra firma. And thanks to the share-happy tendencies of Cruise Director John Heald, you can attempt to make one for yourself at home with this official recipe (near the bottom of the page). Already renowned for its fine cuisine, cafés with chocolate fountains, and hands-on Culinary Center where one can learn chocolate-making techniques, Oceania Cruises just announced a partnership with famed pastry chef Christophe Menard, who uses global ingredients to create masterpieces like Tanzanian chocolate with molten caramel and caramelized banana tart. When Sirena enters service in April, its specialty restaurant Tuscan Steak will be the only place one can dive into Menard’s chocolate cake with molten pistachio and griotte cherries. The best part of Costa’s Chocolate Bar is its ubiquity, knowing you can find one on each Costa ship. Actually, the best part is its variety, from pralines to cake slices to delicacies ready to dip in the chocolate fountain. No, the best part, of course, is the mind-blowing heaven one can find whilst drinking dessert wine in a glass made of chocolate. First of all, yes, there is a Chocolatier Hall of Fame. Dessert Professional Magazine made it so, and its inaugural inductee was French-trained Norman Love. What more do you need to know about the man who has been designing chocolate cakes, pastries, cookies, drinks, and even spa treatments for Princess Cruises as part of its Chocolate Journeys program. If you think his artful creations are a delight to the eyes, wait until your taste buds have a say on pairings of, say, Chocolate Love Pops with chocolate bacon bourbon. 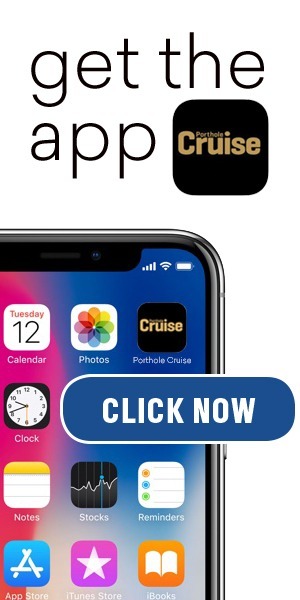 Where it comes to knowing what your chocolate-hungry heart and mind wants, Norwegian Cruise Line has two cunning methods through which they psychologically get you: celebrity master bakers and straight-up admissions of addiction. On Norwegian Getaway and Norwegian Breakaway, Carlo’s Bake Shop offers the fantastic signature cakes, pies, mousses, cannolis, truffles, tiramisus, and other a la carte treats that viewers of TLC’s Cake Boss and Next Great Baker have come to expect from master baker Buddy Valastro over the years (and that his family has been creating out of their Hoboken, New Jersey, shop for more than a century). 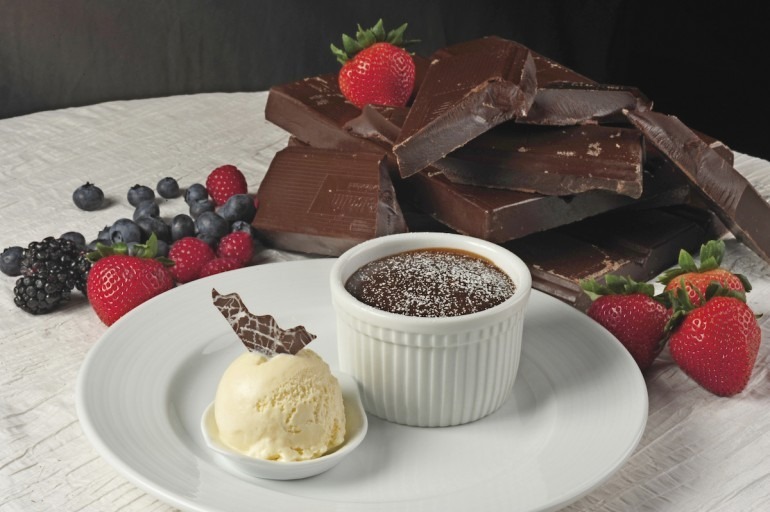 Additionally, the dining program’s “Chocoholic Night” means Norwegian’s restaurants get to flaunt their finest once during every cruise in the forms of warm chocolate volcano, chocolate Novella pot de crème, and other signature desserts.